'Walker' is a handsome, red dun, grade Quarter horse gelding, with extensive experience in roping, trail, and Western Pleasure. Foaled in 1996, has the level head and experience that would make any trail ride a pleasure, or make a trip to the pay circle a good one. 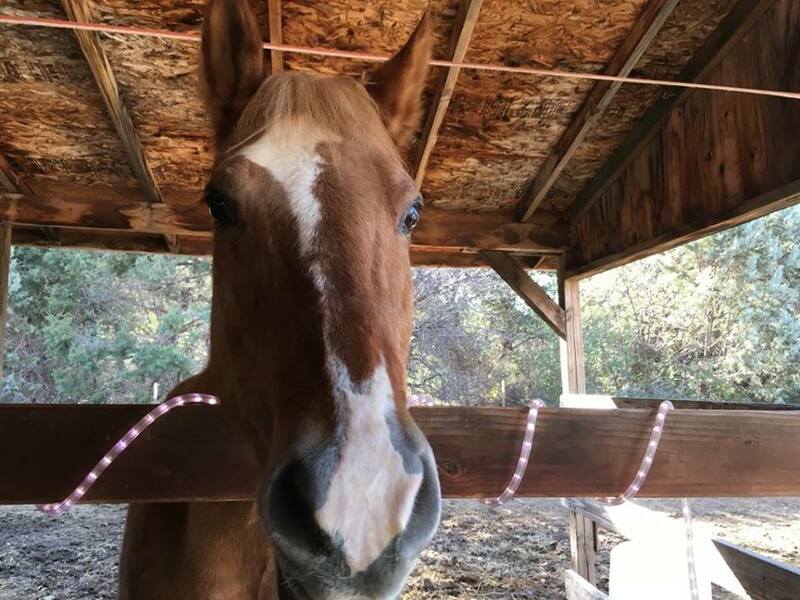 This is Walker, a March 1996 red dun grade Quarter horse gelding. 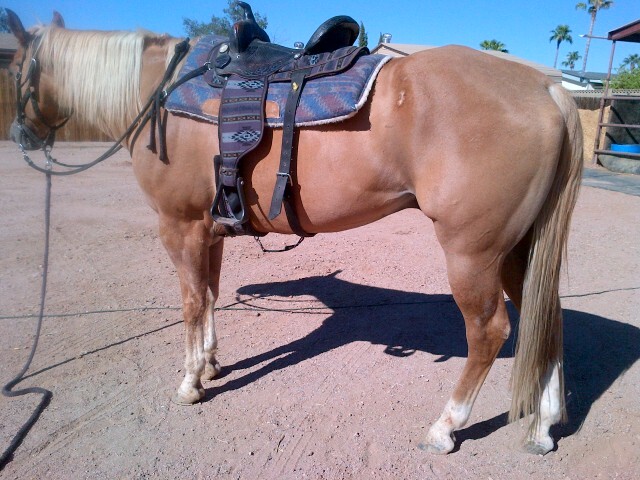 Standing almost 16hh, with a stout build and square conformation, he is the ideal roping or trail mount. I purchased him on September 3, 2016 because he was in desperate need of a good home. Walker is as gentle as he is handsome, and was the perfect gentleman when being hauled, bathed, and when my farrier came and trimmed/shod his feet. 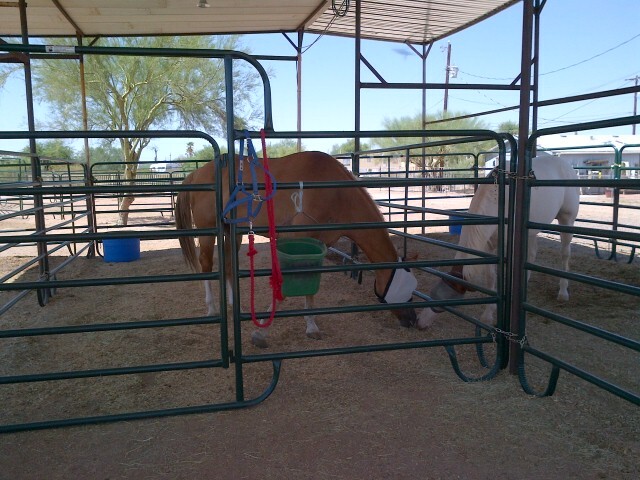 His previous owners had too many horses, and decided to cut back, and Walker was the one they decided to 'get rid of'. I feel very fortunate to have come across him, and was able to purchase him.